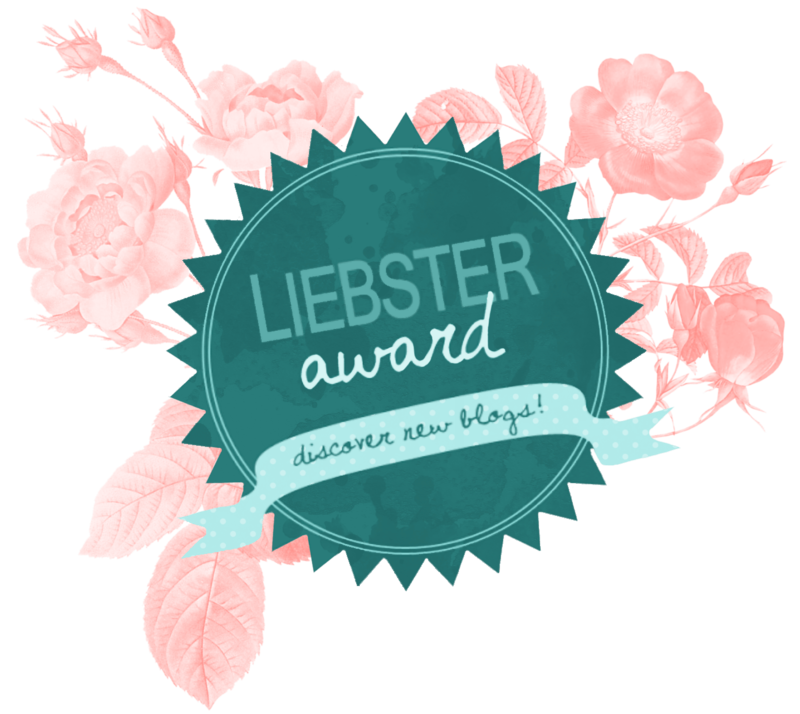 Super excited to let you all know that I was nominated (twice) for the 2016 Liebster Award by ourlifeoutloud.com and positivelybliss.com. I want to thank these ladies from the bottom of my heart. If you haven’t already, you should totally check out, and follow their blogs! Why did you start blogging? And When? I started blogging because it has been a lifelong dream of mine to be a professional writer. My best friend encouraged me to just jump in and start blogging last April. Sheesh! I try not to think about things like that. I suppose it would probably be some kind of stir-fry. Have you ever traveled outside your home country? I’m from Brooklyn, NY, USA. I’ve been to the Bahamas, Mexico, Canada, France, and Egypt. I’m kind of a nerd so I’ve actually given this some thought before. I’d like to be able to heal people physically, emotionally, and mentally. Summer by far. I really don’t like being cold, and snow is majorly inconvenient. It depends on my mood. I love Clueless, Arsenic and Old Lace (my inspiration for my blog’s name), the Departed, or Goodfellas. That’s a tough one. I just like being productive. I love having a sense of accomplishment at the end of the day. Another tough one. I guess the obvious answers are world hunger, war, or disease. I’d do away with suffering. I think I’ll ask the same questions as above, except I’d like to add one: What’s your favorite genre of music/ favorite musical artist? Australia is on my list also!